Welcome to Nations Transmission & Auto Repair! 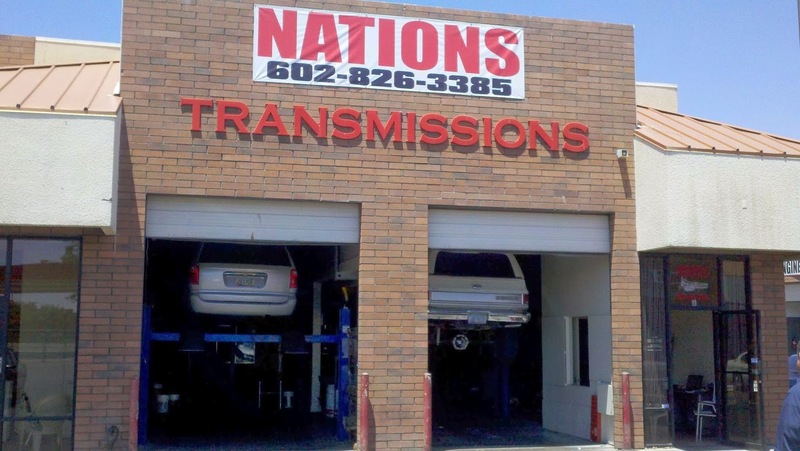 Nations Transmission & Auto Repair in Phoenix, AZ is your one stop shop for all automotive transmission service and repair. 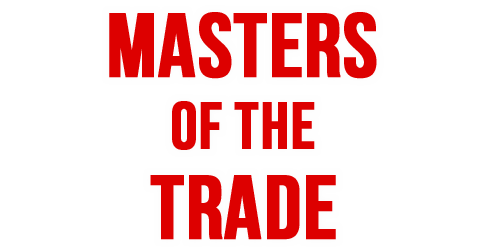 We offer all transmission services as well as general auto repair to the Phoenix, AZ area since 2011. Our facility is BBB accredited and proudly stand behind our work. We specialize in everything transmission. 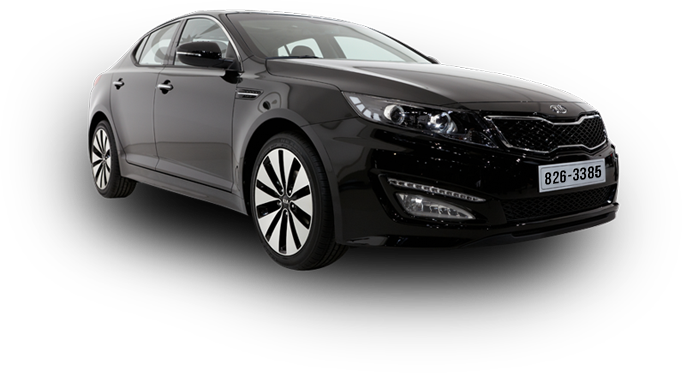 In addition to providing all types of transmission service, we also offer general auto repair services. From oil changes to tune ups, we make sure your car is always performing at its best. Call or visit today ~ We are located at 7740 W. Indian School Rd, Phoenix, AZ 85033 and are open Monday-Friday from 8:00am-5:00pm and Saturday by appointment. Call to schedule an appointment or drop by!